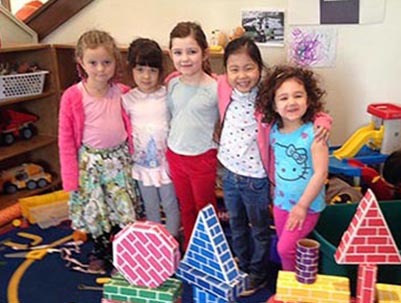 Greenwich Christian Preschool is a non-denominational preschool that is open to all children regardless of race, religion or ethnicity, and we are located on a beautiful 5 acre campus at 10 Indian Rock Lane in Greenwich. Contact us today because spaces fill quickly. 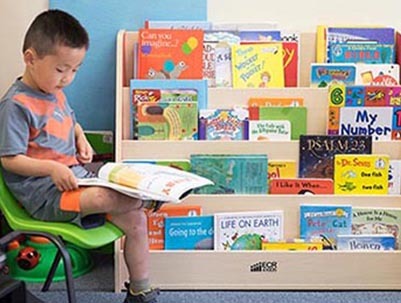 We offer a high quality preschool program in a loving Christian atmosphere with experienced and qualified teachers, a low student/teacher ratio and an environment that is designed to nurture and encourage learning. 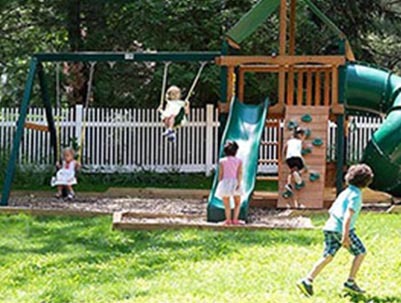 Our facility includes three large outdoor play spaces, including one just for toddlers. We also have an indoor gross motor area. 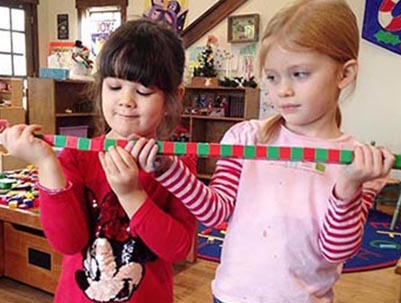 Our program incorporates developmentally appropriate theme-based curriculum that integrates the performance standards of the CT Early Learning and Development Standards (CT EDLS), along with experiences that encourage children to explore, grow and learn. Every part of our curriculum is based on Biblical truths and principles resulting in a total program where your child can grow and develop spiritually, cognitively, socially, aesthetically and physically. There are four programs: 2's, 3's, 4's and Pre-K (B5). 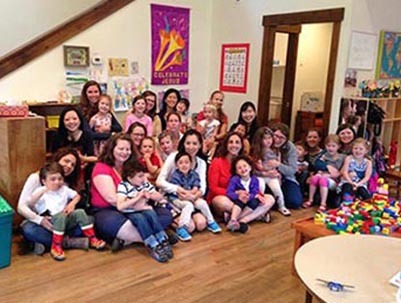 Greenwich Christian Preschool follows a flexible daily schedule that is designed to meet the individual needs of the diverse population served by our preschool program. Using the CT Early Learning Development Standards as a guideline, our play based curriculum nurtures children’s natural joy of learning. Children will spend time everyday either outside on our playground or in our large gross motor indoor recreation room. (weather dependent) Children will have opportunity to express their own ideas and feelings through creative experiences in all parts of the program. 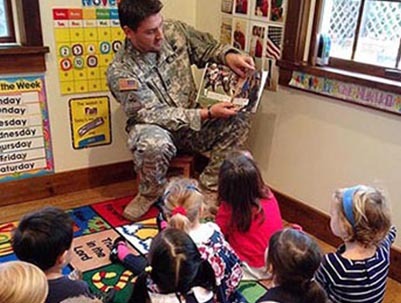 Art & media, Music, Small & Gross Motor activities, Language learning experiences, Social skills development, Experiences that promote self-reliance, Health education, Child initiated & teacher initiated experiences, Exploration & discovery play, Varied choices in materials & centers, Individual & small group activities, Structured & unstructured play, Active & quiet play, Snack time, Storytime, Bible songs, scriptures & stories, Faith building activities, and Co-operative play & clean up. "We love that Kayla is in a nurturing environment that teaches her that Jesus loves her. We do not get to church very often so we love the faith component. 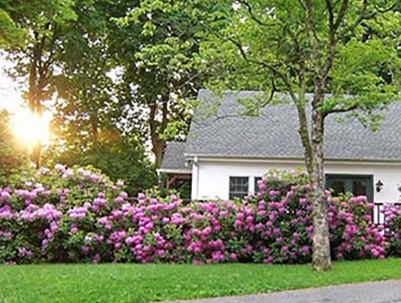 Also, the affordable cost was a major draw as well as the proximity to our house." $750 Deposit is due before March 1. Tuition is due in 2 installments on March 1 & May 1, 2019. After June 31, 2019 tuition is due upon enrollment. All deposits & tuition payments are non-refundable. Please contact us with any questions. We'll be happy to help. 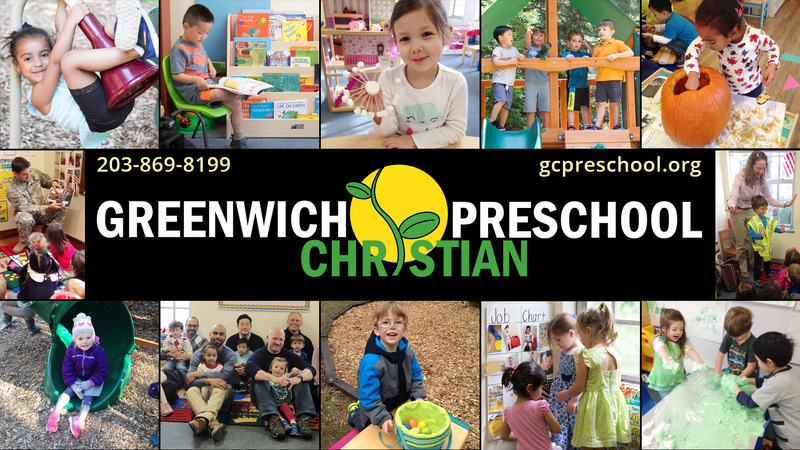 Greenwich Christian Preschool is a non-denominational preschool that is open to all children regardless of race, religion or ethnicity, serving the greater Greenwich and New York area, including, Rye, Port Chester, Greenwich, Mianus, Cos Cob, Riverside, Old Greenwich, Stamford and beyond.